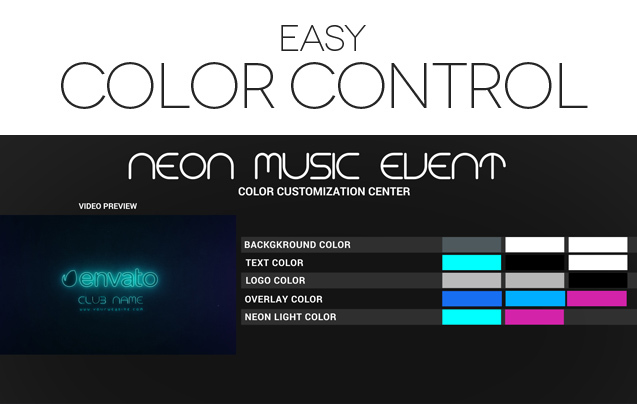 Neon Music Event is After Effect Template(CS5 and above). 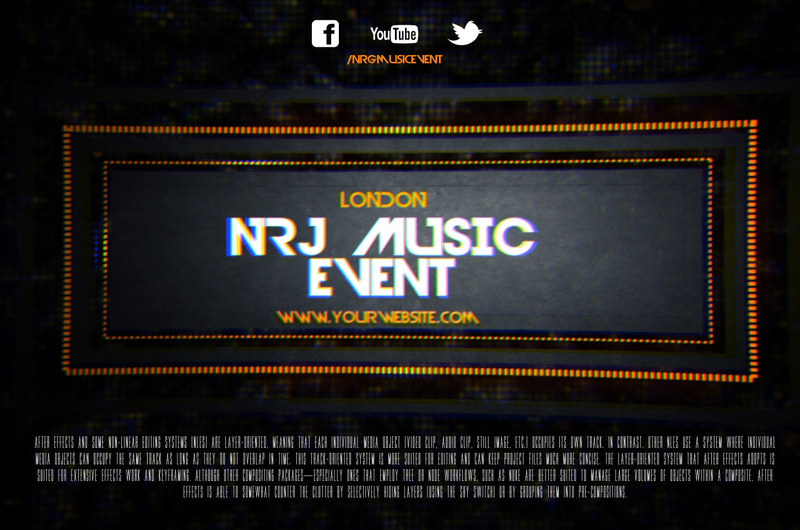 Project designed for Your extraordinary electronic, fashion promo, DJ’s presentation and much more. 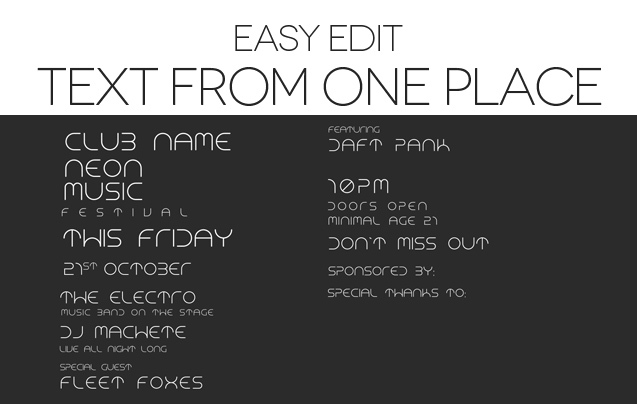 Promote your Epic Music Event with this Modern template. 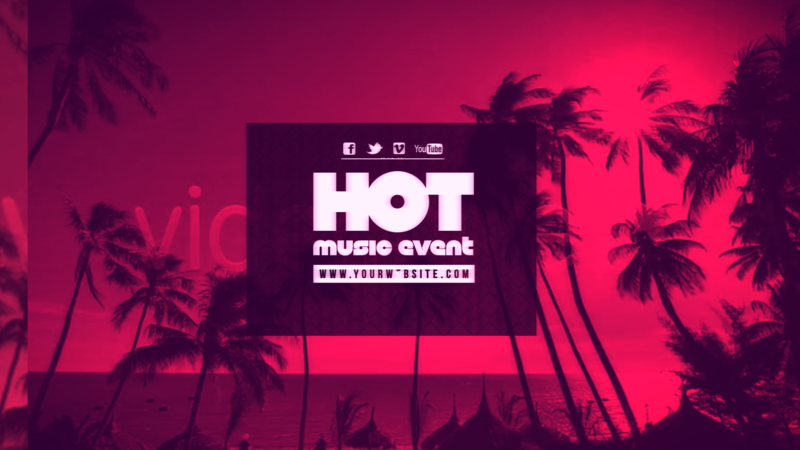 It also Can be used for a wide variety of marketing campaigns, especially Photo Slideshow, Trailer, Stylish Music Concerts, DJ parties or festivals. 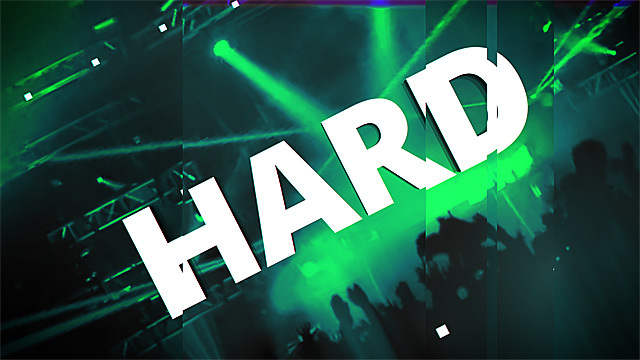 DJ & Music Event, Festival, Show, Presentations, Opener, Audio Promo, Music Opener, Trailer, Intro and much more. 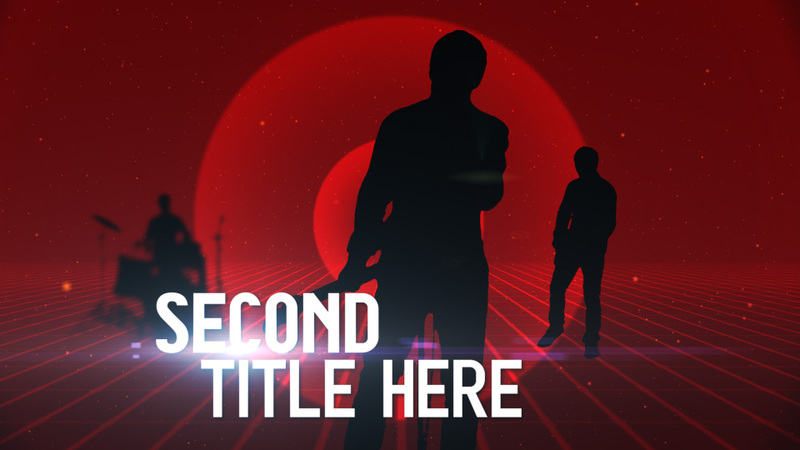 The awesome track is made by one of the greatest AudioJungle authors Dirtyflint.